At the moment there is more attention given to, and concern about, machines getting smarter than us. But there is also research going on which possibly, probably, definitely (depending on your source) will make us smarter, stronger, and/or creative. This short video interested me for two reasons. Firstly, the suggestion that by tapping electronically into our dreams we could become more creative. That initially seems quite appealing. There are several “industries” promoting unlocking inner potential through enhancing connections with our subconscious. Both evidence-based and fact-less ones. By contemplative, pharmacological, and physical means. Legal and otherwise. It assumes that we can pull memories out of the brain, magically or magnetically, and that they retain their context and power in the cold light of day. But experiencing a dream in a semi-lucid state will likely have a very different impact than watching it in a wakeful state. It’s the weird connections and the emotions that they generate that to me seem be the impetus for creative acts. The extraction approach seems like an atomisation, that doesn’t reflect how the brain and mind really operate. Attempting to pull a dream out of its context, like pinning a beetle to a board, would seem to kill it, no matter how pretty or intricate it seems on lifeless display. All of us dream, and many remember their dreams, but few have become brilliant, and none consistently so, by being better able to link our dreams to the physical world. If that were so, Freudian psychologists would be geniuses. I’ve mentioned it before, but Robert Epstein’s The empty brain essay is very pertinent here too. The brain isn’t like a man-made computer, containing and processing discrete packets of information whose thoughts we can extract to spot patterns and links. The second point I took from the video is that we are far from a beaten species, passively awaiting our robotic overloads arrival. Sure, some of the current prognostications about neuroscience seem overblown. But there is plenty going on in that field, as well as other areas of biological and social research that will help us improve mentally, physically, and socially one hopes too. It’s more important what we do with our knowledge when we are awake than what we simply dream. Which is part of the message in Marvin Chun’s video. Awesome post! Really enjoyed it. You’re right about the a lot of the weirdness/creativity of dreams not being explicitly ‘visual’. Have you ever tried to describe a nightmare to someone and had them say: “Well that doesn’t seem scary”? It really was though but in a the light of day ghosts are just people in white sheets. Pulling dreams out would have a lot more value if you could regenerate the context, or better still, change the context. 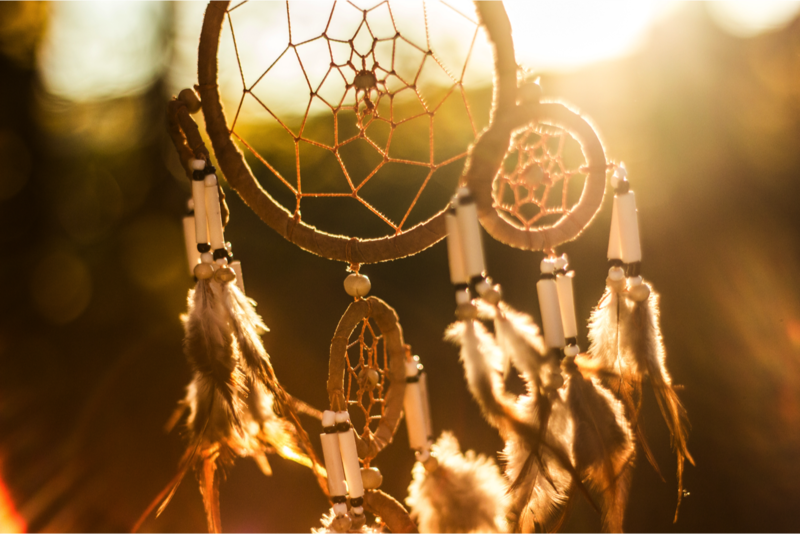 Perhaps after being able to extract dreams we will become able to piece together different brain processes so that you can look at a dream in a context of your choosing. I can imagine that would be brilliant for problem solving.